A highly-skilled and experienced neurosurgeon, his vast experience has afforded him outstanding judgment when diagnosing and treating spinal conditions, using his history of performing complex surgeries to anticipate which treatment would give the best outcome for each patient. Dr. Soo completed his medical education at Trinity College in Dublin, Ireland in 1986. Dr. Soo completed a general surgery residency at the University of Hong Kong and became a fellow of the College of Surgeons in Edinburgh, United Kingdom in 1991, and a neurosurgical residency at the University of Toronto, Canada in 1997. After the residency, Dr. Soo completed two Neurosurgical spine fellowships at the University of Toronto. After board certification, Dr. Soo became a fellow of the Royal College of Surgeons of Canada in 1997 and the American College of Surgeons in 2004. Dr. Soo was a faculty member of University of Toronto before moving to Michigan. 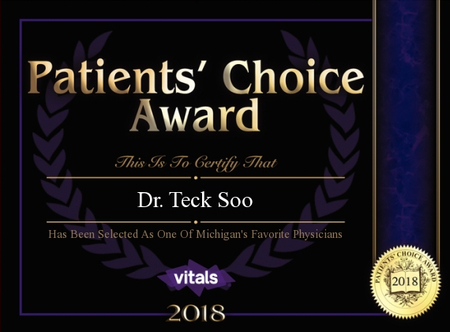 He has been the Chief of Neurosurgery, Ascension Providence Hospitals, Michigan since 2004, and the Medical Director of the Complex Spine Service, Van Elslander Neurosciences Institute since 2007. 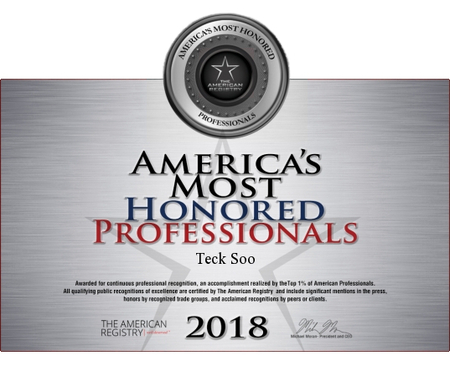 Dr. Soo became a clinical assistant professor, Department of Neurological Surgery, Oakland University William Beaumont School of Medicine in 2012 and a clinical assistant professor in the Department of Surgery, Michigan State University School of Human Medicine, in 2016. 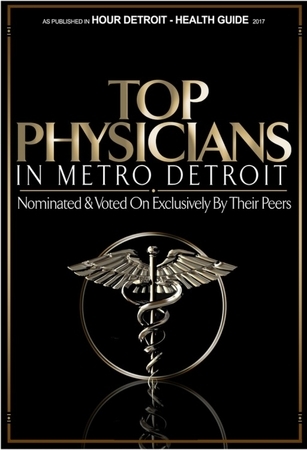 Dr. Soo was elected one of the top doctors in Detroit by the Detroit Hour magazine consecutively from 2003-present. In addition to speaking English, Dr. Soo can fluently communicate in the following Chinese dialects: Cantonese, Mandarin and Hakka. 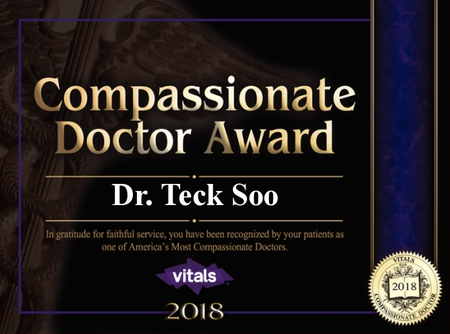 Dr. Soo started the practice in 1999. Making a person better and able to return back to the family, loved ones, occupations and hobbies is one of the most rewarding things we could do as a human. To help another human is the most rewarding occupation there is.